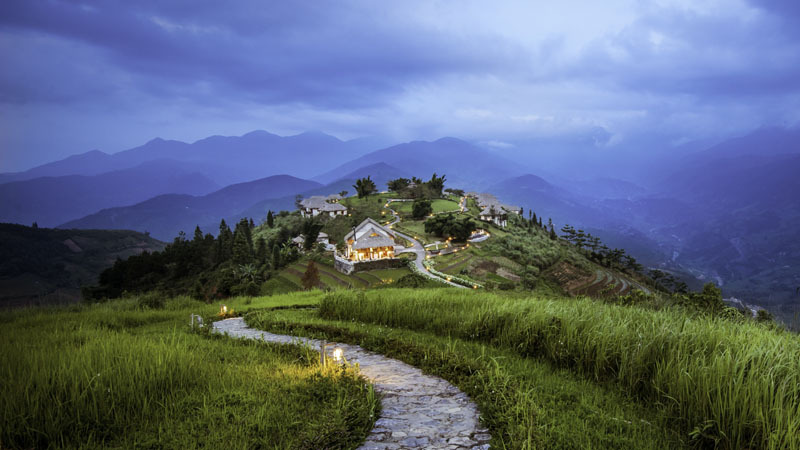 Recently recognised by National Geographic as a ‘Unique Lodges of the World’, Topas Ecolodge is the ultimate mountain hideaway set high on a breathtaking hilltop outside Sapa in North Vietnam. 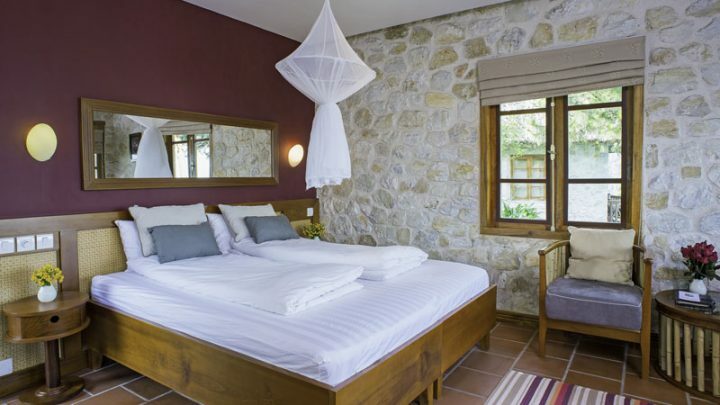 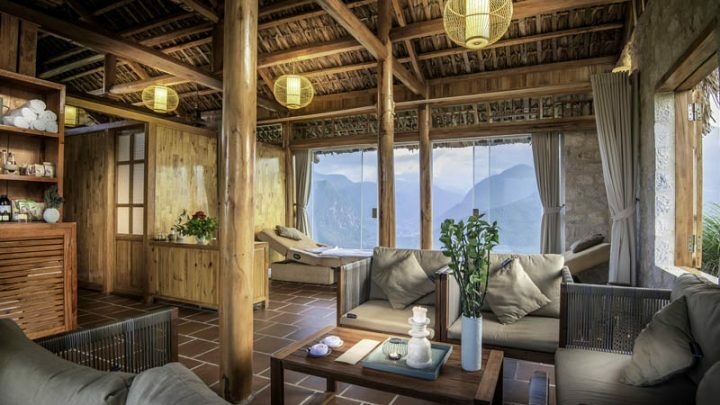 The lodge’s private stone bungalows comes with its own spacious balcony overlooking an expansive vista of towering mountain peaks and stunning, rice terraced valleys. Tucked away from the touristy locations of Sapa, the lodge is an ideal escape for those who want to discover the ethnic minority culture and landscape that make this one of Vietnam’s most beguiling destinations.